 At Joya Child & Family Development, our unmatched level of care doesn’t just help children and families, it provides incredible opportunity to collaborate with our local universities and community partners. 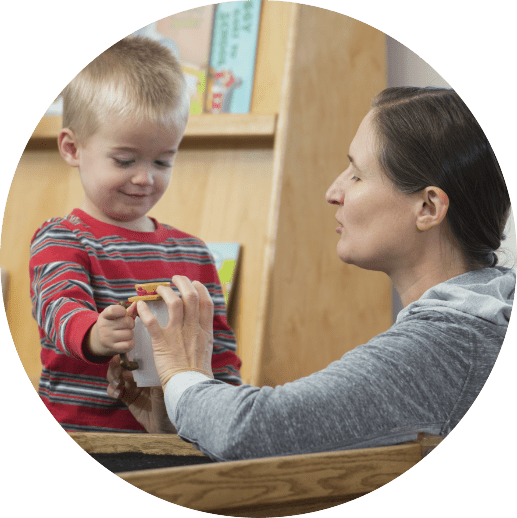 Joya staff work hand in hand every year with higher education to help train the therapists and teachers who will be the early intervention leaders of tomorrow. As we look to the future in a new location, we seek partners to help expand those professional education opportunities so we can provide specialized training for doctors, social workers, nurses, dietitians and the many others integral to our early intervention work.